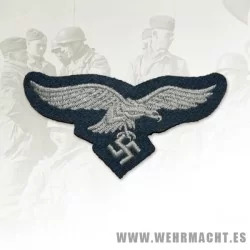 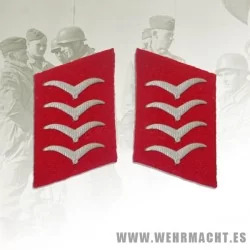 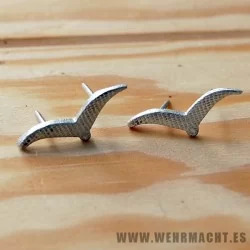 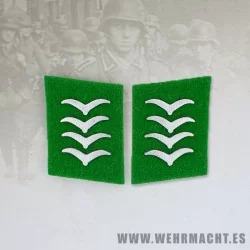 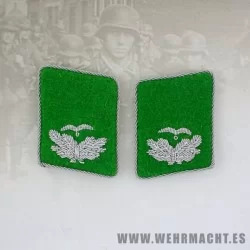 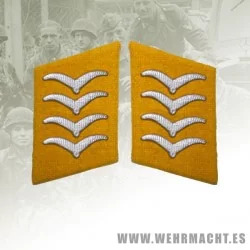 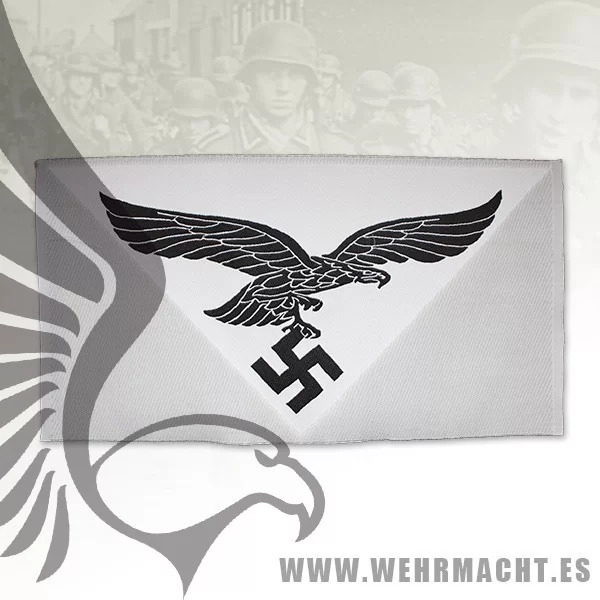 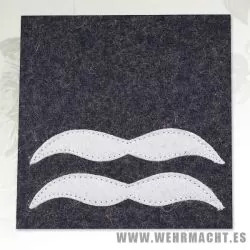 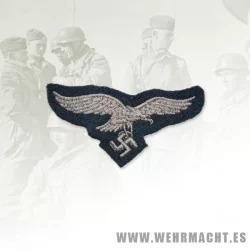 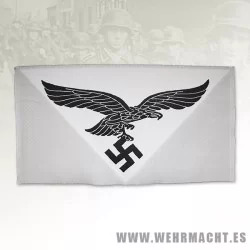 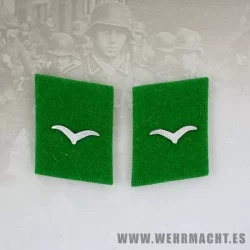 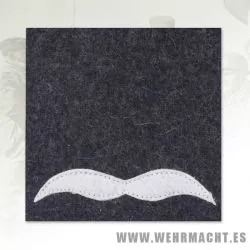 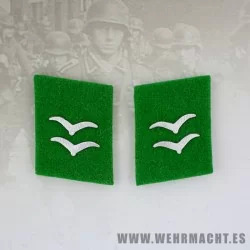 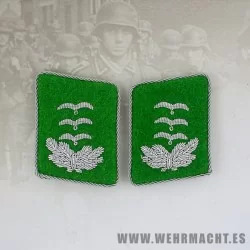 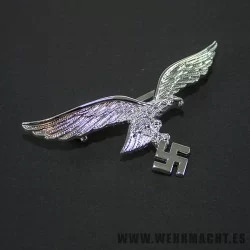 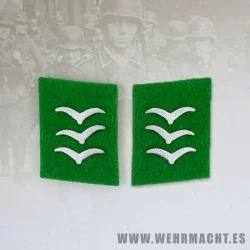 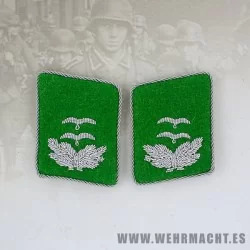 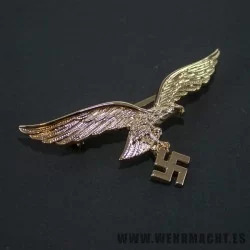 Replica of the Breasted badge for Luftwaffe sport shirts . 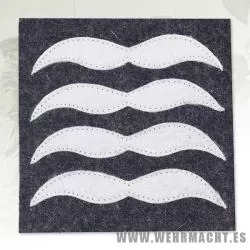 Second Pattern. 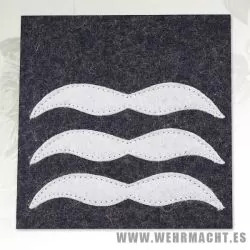 Machine embroidery on silk.